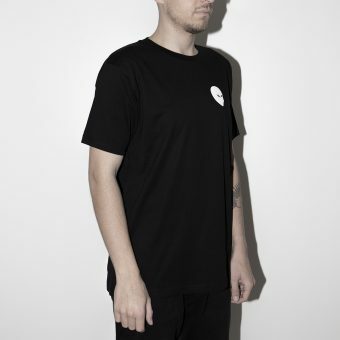 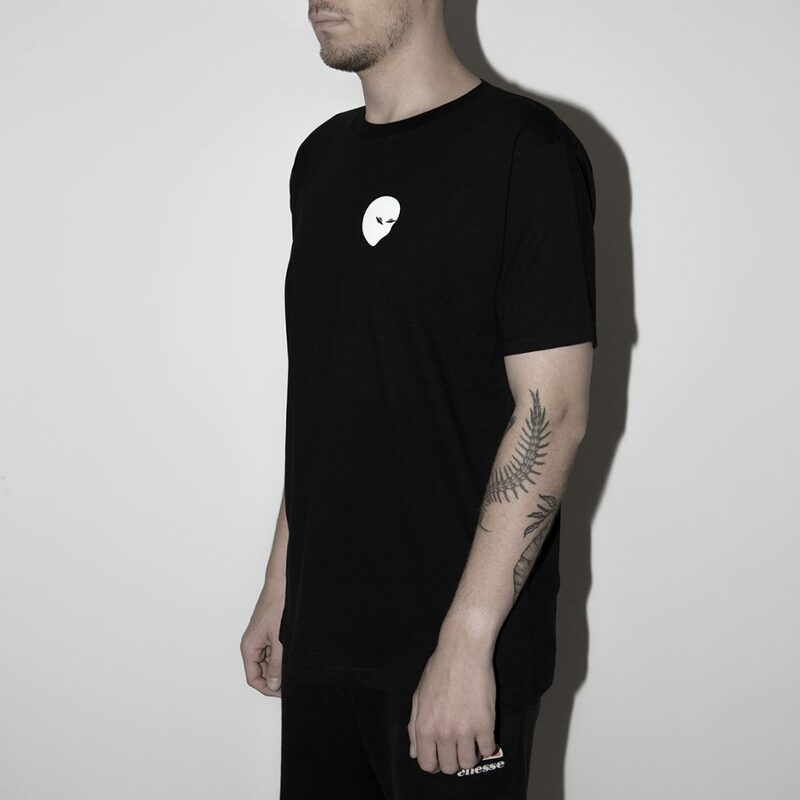 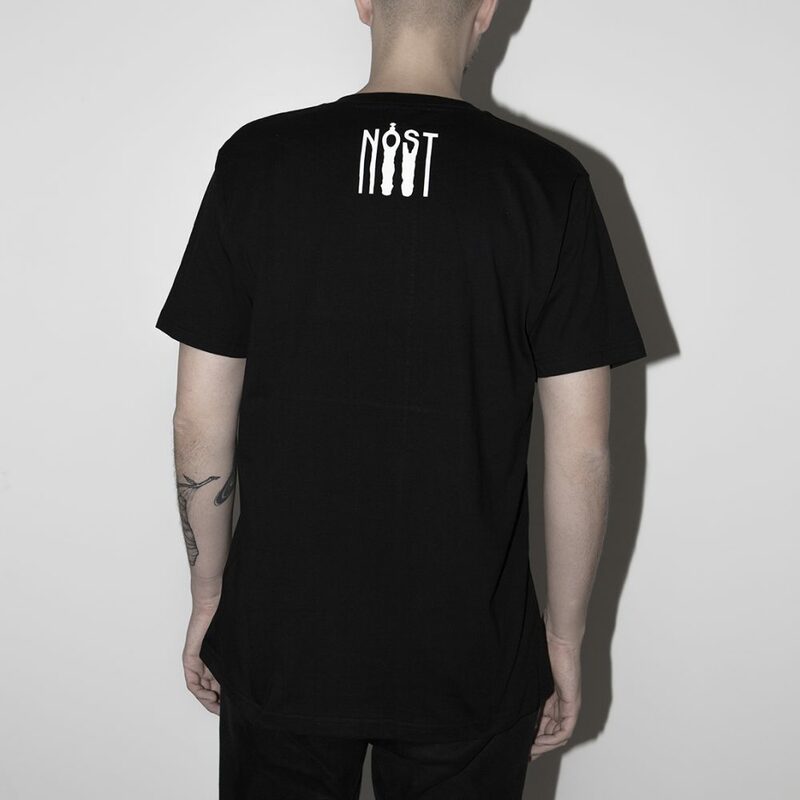 T-Shirt from Ellen Allien’s album NOST. 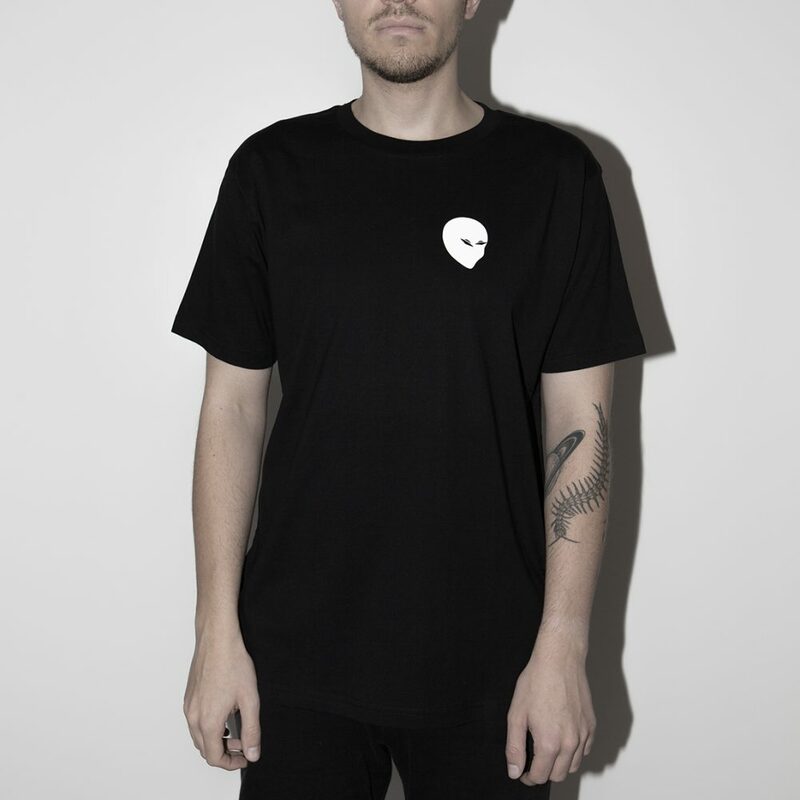 Black with white print. Newest Edition from Mid 2018! Model is 183cm and wears size M.